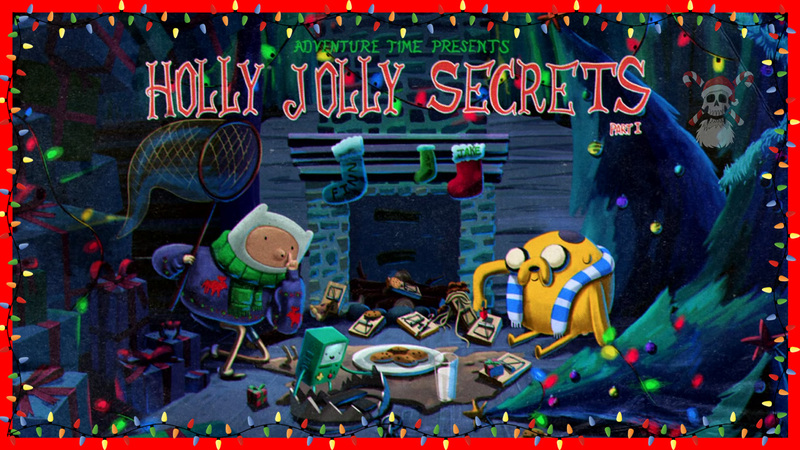 On this week’s Stocking Stuffer, Joe & Bradford travel to the Land of Ooo and discuss “Holly Jolly Secrets”, from the third season of Adventure Time. Finn and Jake discover the Ice King’s secret box of videotapes, and a Christmas tradition is accidentally born. Also in this episode, we talk about having fun in the era of camcorders, the paradigm shift between 1990s cartoons and 2010s cartoons, and more! This episode is available on Hulu! Come back next month, when we go Home For The Horrordays! This entry was posted in podcast and tagged 2011, animation, christmas, podcast, stocking stuffer, television. Bookmark the permalink.